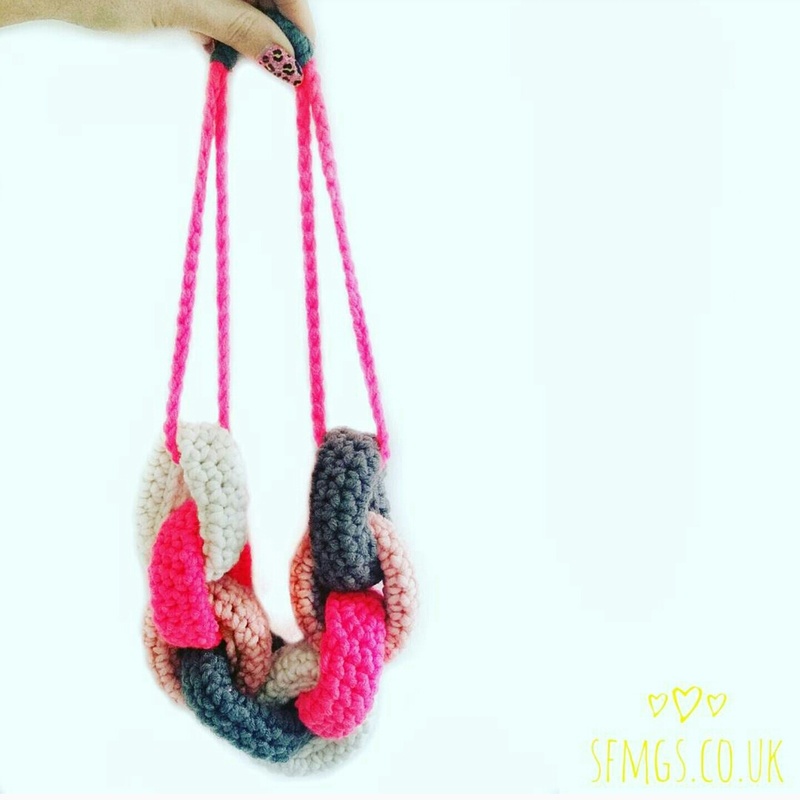 Crochet this fun, quirky and kitsch statement necklace in celebration of +Hobbycraft Knitcraft Social with this "Off The Chain" SFMGS pattern. 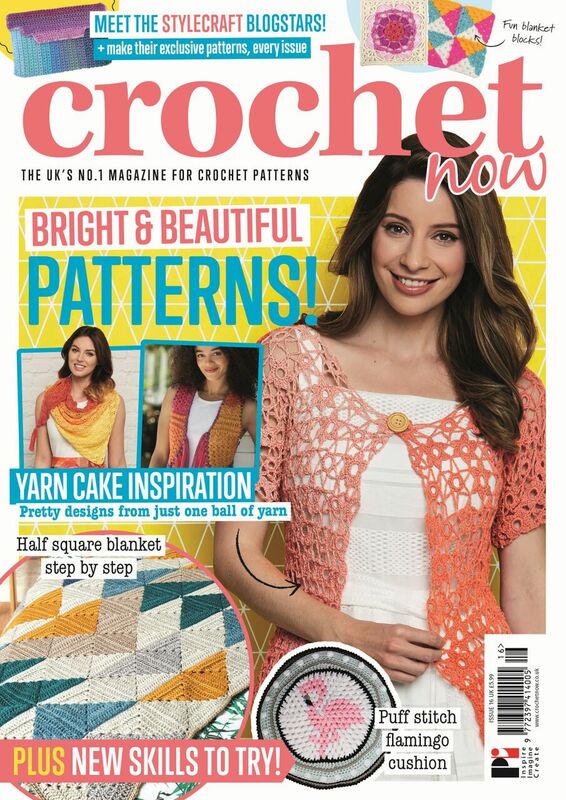 So, if you've been keeping up to date with Emma Harrison-Brown's awesome new weekly review of the Knitcraft Social I host every week at the Milton Keynes +Hobbycraft store, you'll have seen that's it's a great way to make new connections and meet new friends. "It’s great that we have something that brings us together, chaining friendships, literally and metaphorically." With that in mind, I decided to release my latest pattern "Off The Chain", as a free CAL to celebrate Knitcraft Social for a limited time until the end of January! Now available to buy on Etsy and Ravelry here and here. 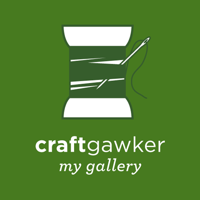 It's super quick, super easy and REALLY fun and addictive. 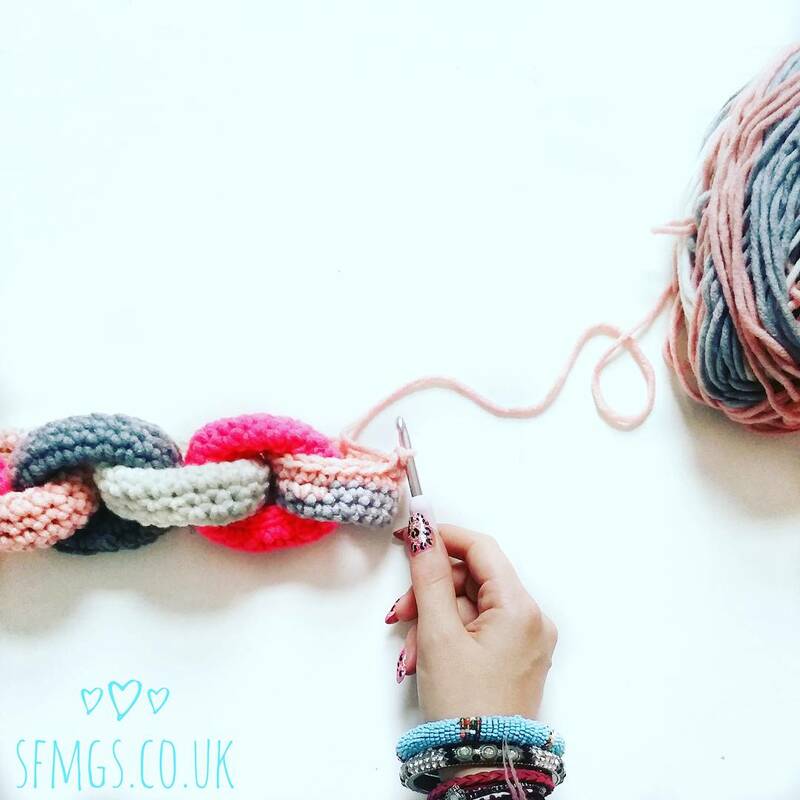 Tag your makes #knitcraftsocial and #SFMGSswoon for the chance to be featured! 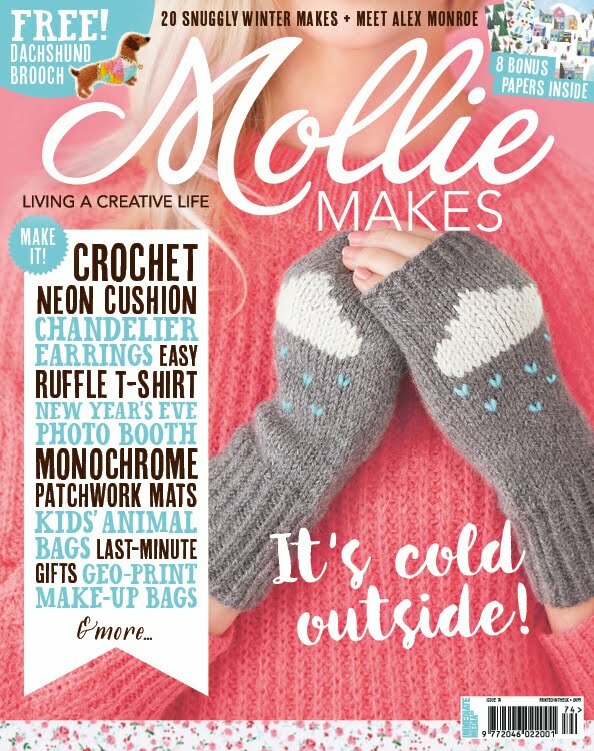 Me and @knitcrafhq at +Hobbycraft LOVE to see your work!! 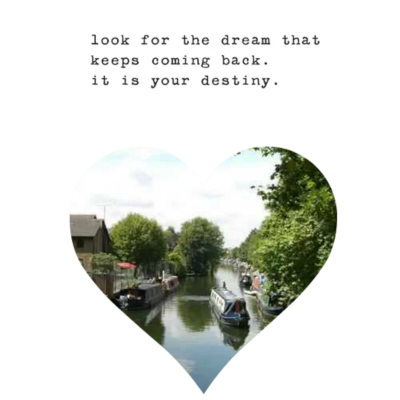 Follow @knitcrafthq over on Instagram and across social media to keep an eye out for a #knitcraftsocial group near you soon!! I used +Hobbycraft WI Soft and Chunky as the 70% Acrylic and 30% Merino mix makes a great mix of soft but structured... It's also anti-pill and currently on special offer with 3 for 2. 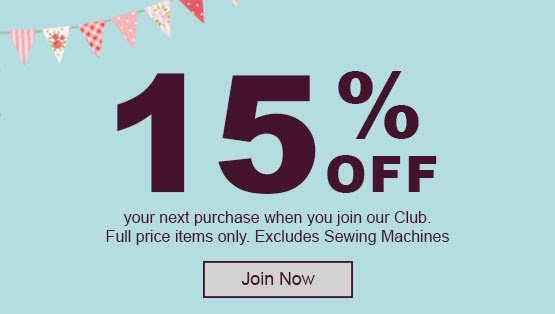 Click here to find the full colour range... AND you can also get 15% off your next purchase when you join the Hobbycraft Club here! 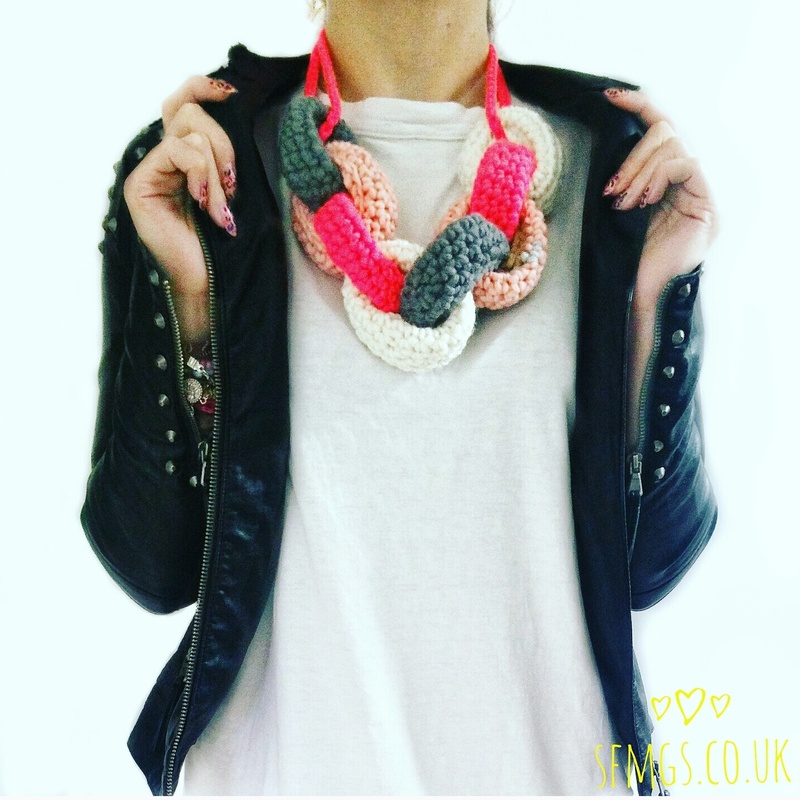 I CANT WAIT to see your colourways and "Off The Chain" crochet statement necklaces... join in the fun now! 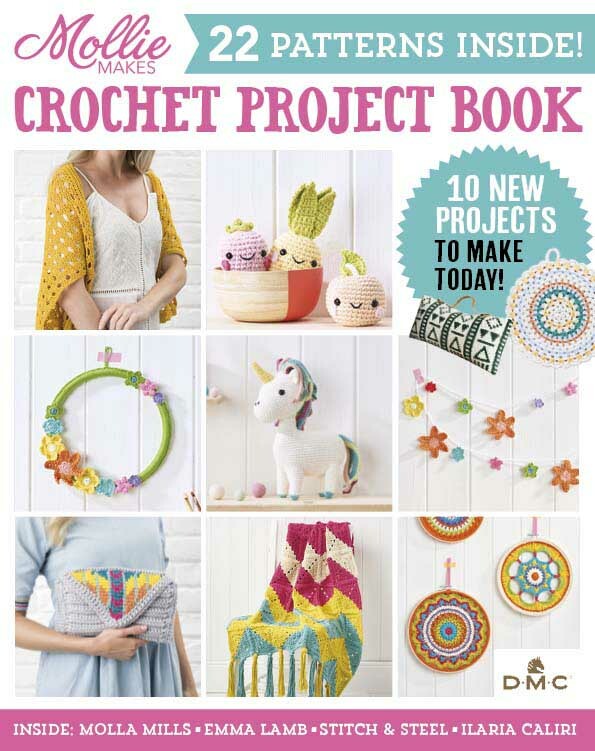 And don't forget to tag me in your pics so I can come crochet-crush on your beautiful work!! Show me your version on Instagram by tagging me @setfreemygypsys0ul or using the hashtags #SFMGS or #sfmgsoffthechain. 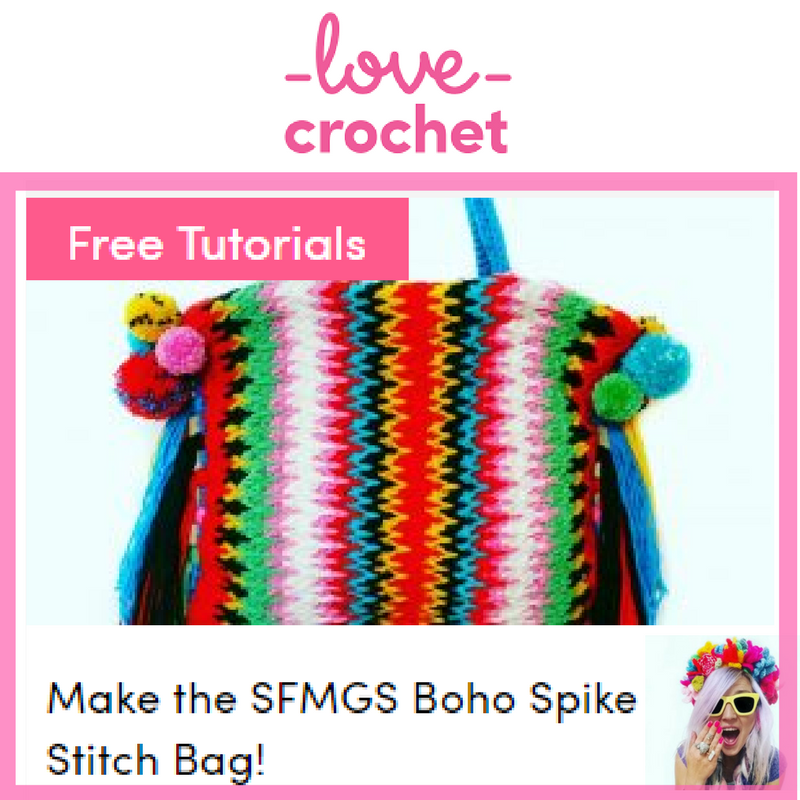 For more free crochet patterns including over 30 Mandala patterns and this cute unicorn pom-pom cowl, click here to explore.